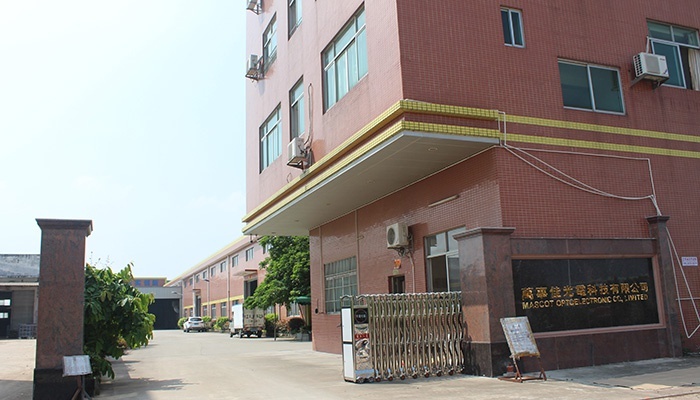 As an Energy-Saving player in LED Lighting Industry, Mascot has a clear agenda in that we think big and act conscientiously. Our daily activities and strategic development are based on the firm foundations that we take quality as our lives, Excellence as our pursuit, innovation as our motivative power sources and treating our employees with respect and trust. Everything we do and all products we develop and produce are based on saving energy and protecting environment for the sake of sustainable development of our planet. We strive daily to Practice this energetic atitude to the outside world. With the rapid development in science and technology, the LED technology becomes more and more mature with extremely high luminous eﬃciency. LED Lights have been widely used from home, commercial areas, Hospitality, schools to public and industrial areas. While It can't be ignored that the damage to people eyes caused by the high luminance of LED. As a Brand for supplying LED Lighting products, Mascot is actively devoted to developing and producing innovative products with the state-of-the-art technology and working out premium solutions to enable our partners in turn to be at their best. One of our main strategic development direction is to make best use of the advantages and bypass the disadvantages of LED technology. That is designing and developing a full range of innovative products which can control the glare caused by LED to the minimum. And on the other hand, taking the advantages of high luminous efficiency of LED. The full range of products should be widely used in various applications. We are proud that we have gained a lot of achievements in this field and we are on the way to prove ourselves in ever new ways. We live for what we promise. In our daily business, It is our guilding principles to take energy saving and environment protection as well as sustainability into consideration. Inner values such as respect and trust in dealing with each other and a co-operative leadership style have a positive eﬀect on our entire working environment and increase our eﬃciency and productivity toward our business partners. We are motivated, act for the good of all, and consistently further all our Mascot employees and trainees.